All mentioned 10 antivirus are best antivirus for android I ever know. Android is growing much faster than other mobile operating system in smartphone & tablet market. But we can’t deny that its security level is very low, which results 78% of hacked smartphone are android device. If you search on google play store you will get a bunch of android mobile security application, both free & paid antivirus available for download. If someone doesn’t want to invest money for paid version antivirus, he/she can choose anyone antivirus out of all the free android mobile security. If you don’t use your android device for saving or accessing sensitive private document then it will ok to use free version mobile security application. Below we mentioned top 10 free version best android antivirus for your android device according to its feature and popularity. AVG is top 1 android antivirus out of top 10 best antivirus for android because of its most downloaded and used application among all mentioned anti-ware application. Also AVG provides tablet version and paid version for android. 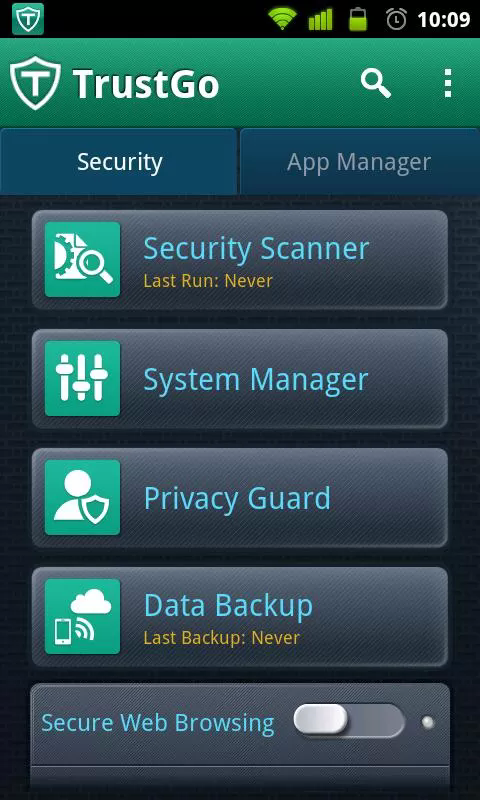 AVG scan apps, files, settings in real time and also kill slow down tasking app, browse web securely and monitor storage, battery and data package etc. It defend malicious apps, spyware, malware etc. Avast also have some great securing feature. it will keep your device safe from malware, virus and spyware. Can locate you lost mobile phone with feature to remote locking or memory wiping to keep your data safe from theft. 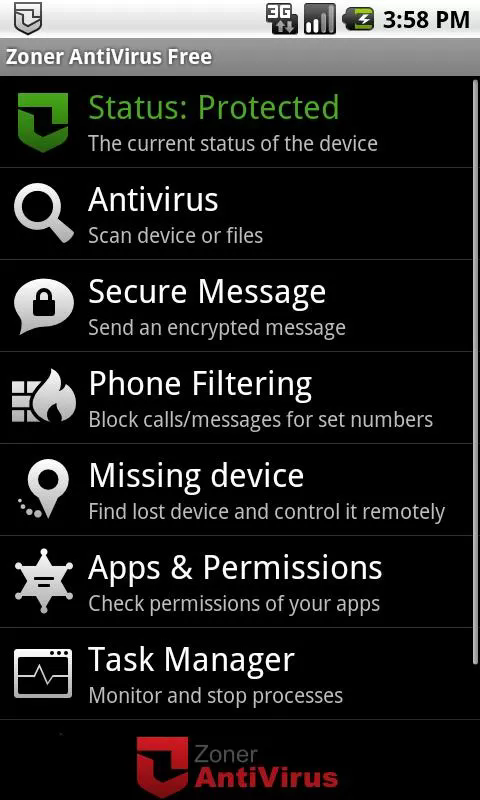 For free version it give SMS remote locking, scan to keep harmful files away from device, also you can scan your SD card. 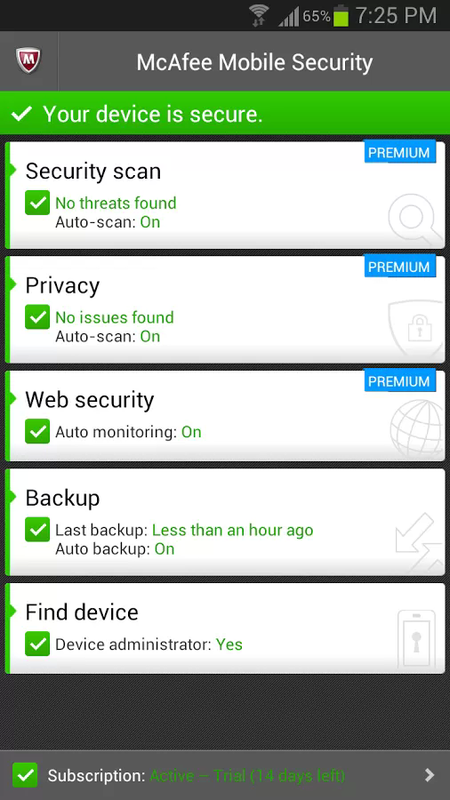 You can get more security features for 29.99$ which is available for premium user. 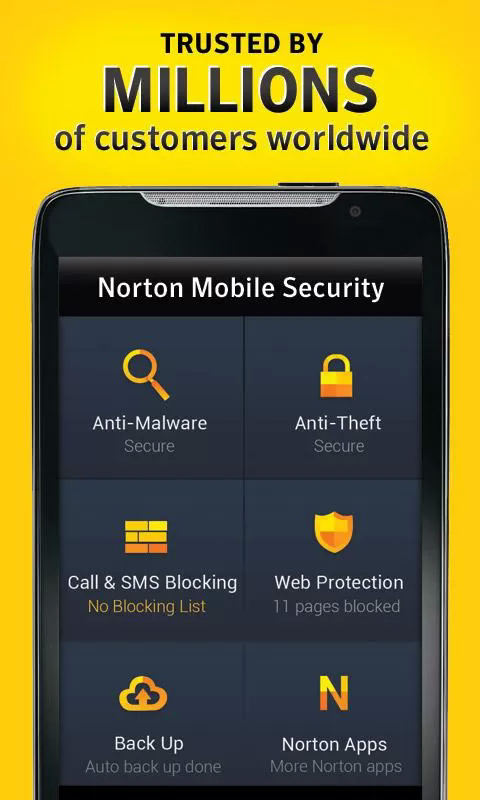 Lookout antivirus keep your android smartphone or tablet secure from malware, viruses, loss and theft. 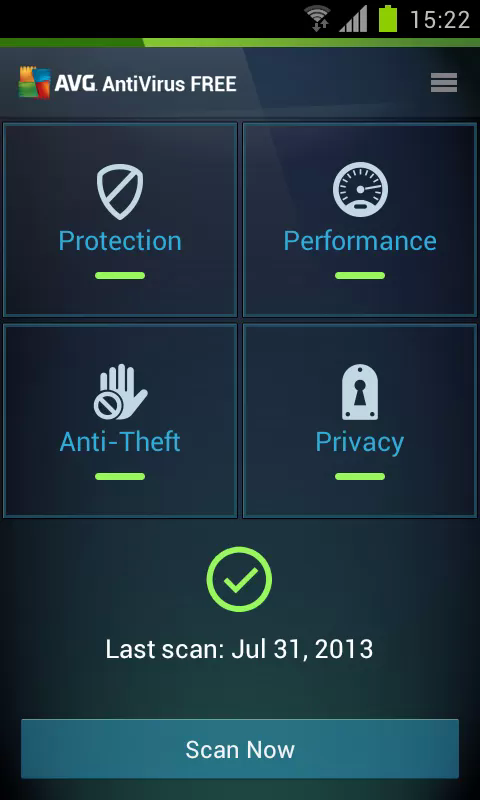 NQ Security is Antivirus, Anti-harassment, Privacy Protector, Phone Locator, Data Backup, Safe Browsing and Monitoring Application for high end Android Smartphone. Also its premium version available with many other features. 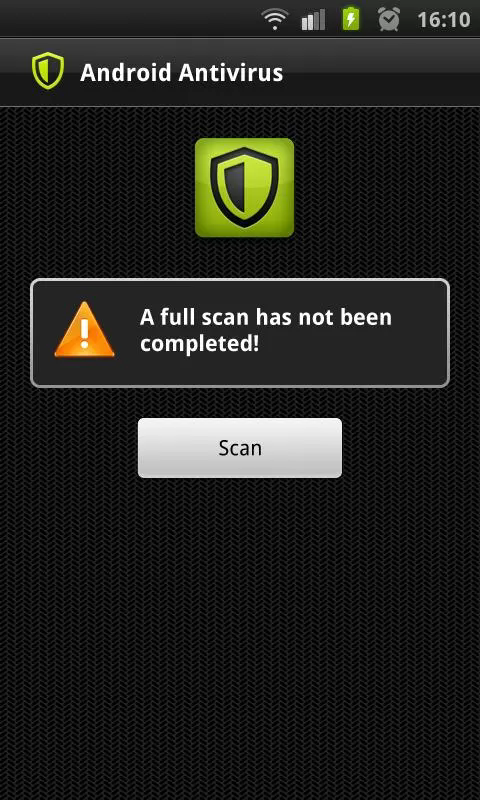 It is easy to use, fast scanning and free application for android device. It will work flawlessly in HTC, Samsung, Dell and many more. 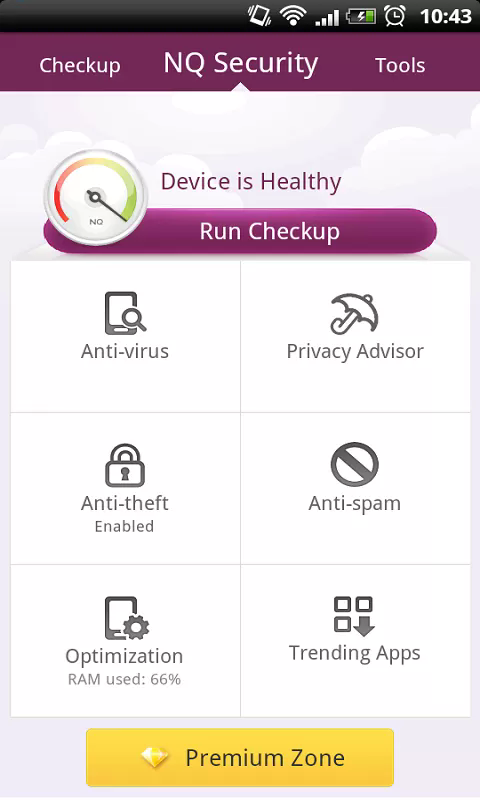 This Antivirus application will keep malware away from your device to secure your privacy. Also its Phone Locator have Candid Camera which will email photos of theft. McAfee provide virus security, phone locator, alarm and data backup feature free of cost. Also give 14 day trial for premium features. 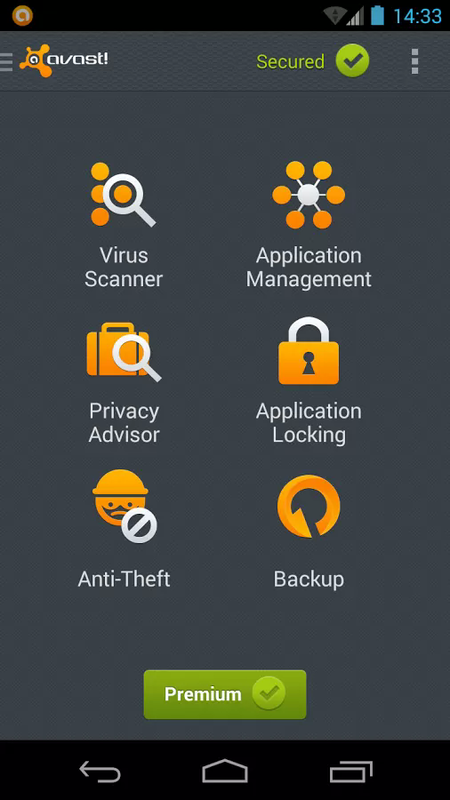 Zoner Antivirus protect from theft, protect install apps, scan device, parental locking, call blocking and some other feature. 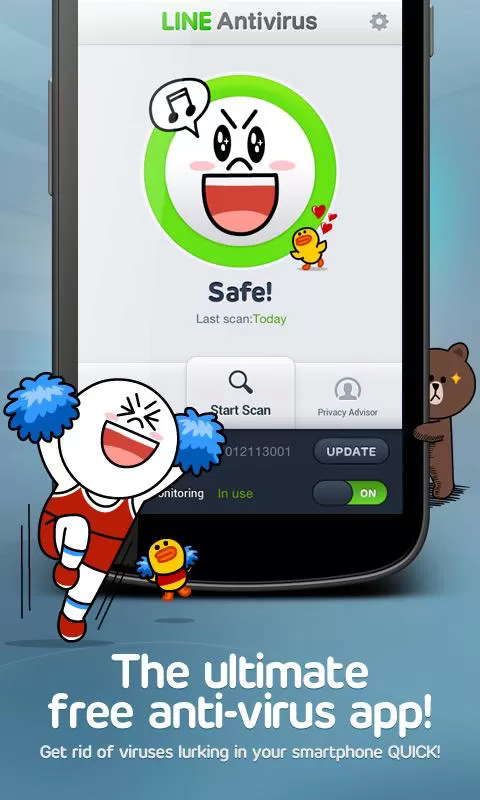 Most popular free calling and messaging app, Line developer brings LINE Antivirus. It protect personal information and keep malicious program from your device. 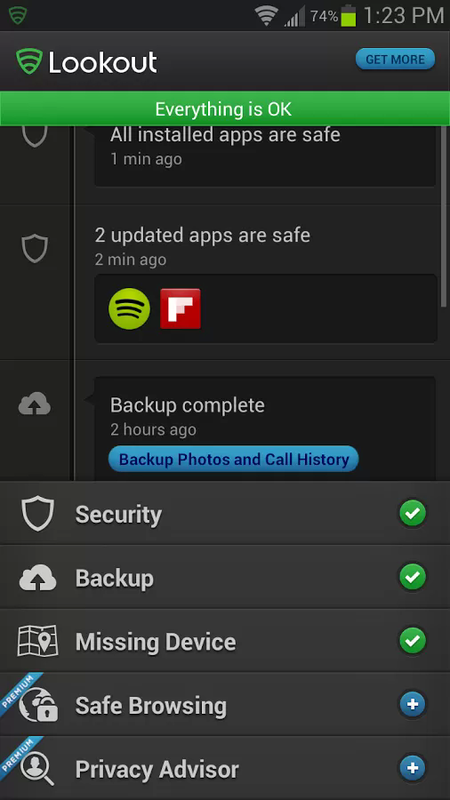 Also you can get more other antivirus like G Data, Bitdefender etc on Google Play Store. Comment below about your experience with any android antivirus.